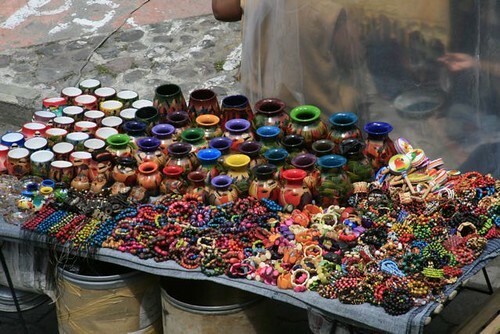 You can earn with fun shopping for Ecuador exports..
on an Ecuador export tour conducted by Bonnie Keough. Fun and play should be an important part of business, investing and life. 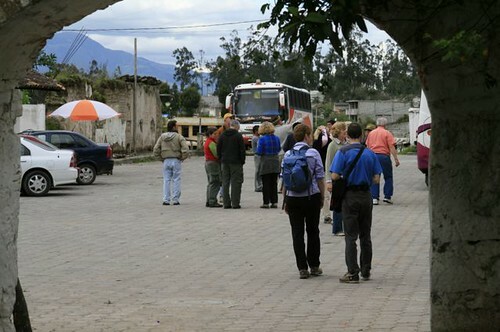 This is why the Ecuador exports tours mentioned at this site have worked so well. 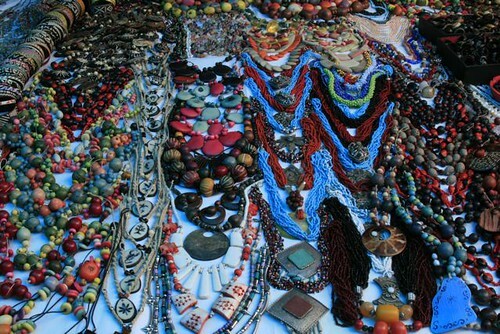 During the holidays shopping can be pretty hectic, but for many, shopping is fun. 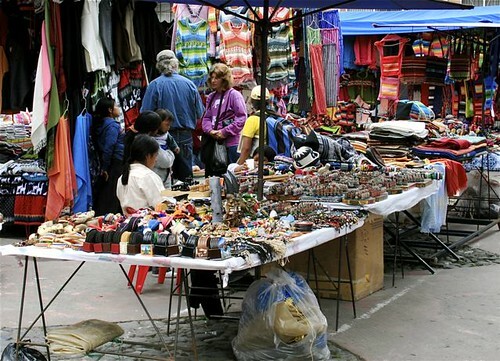 Shopping in Ecuador with ridiculous, low prices is even more fun for those who enjoy the process of finding good value. 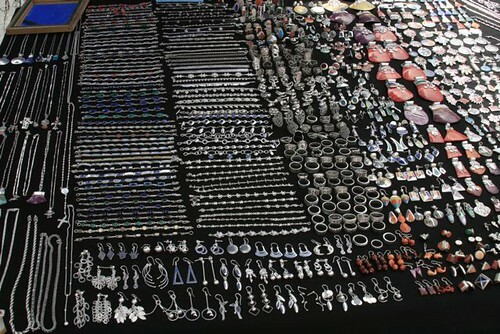 her own exports that she sells. Bonnie takes you into the factories and markets like this and much more…as well as into private homes where beautiful products are created by the entire family. 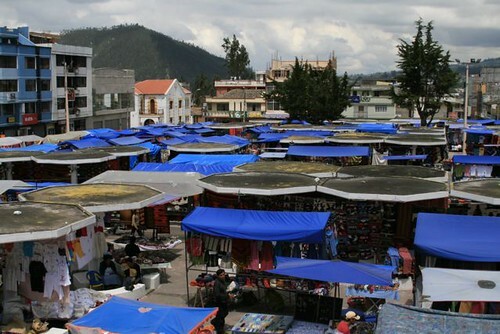 Two letters Bonnie received from exporters, who started on her tours show how much fun an Ecuador export business can be. Here is one: Hi Bonnie, I’m not sure if you received my last emails! We had a horrible virus invade our website. I think it is finally fixed. I wanted to let you know that We have had such a positive response with all of our stuff! Our biggest worry now is running out of inventory. We’ll be in Ecuador January 5 and 6th. Are you going to be there then? We have a lot of people who love the children’s sweaters and would like them in adult sizes. Also the bracelets were a huge hit. If you aren’t going to be there who would you suggest we contact to get help while there? He will need to buy about the same amount as our last shipment. This whole adventure has been so much fun! You did a wonderful job picking out our last shipment! Hope you are enjoying the holiday’s! I look forward to hearing from you. 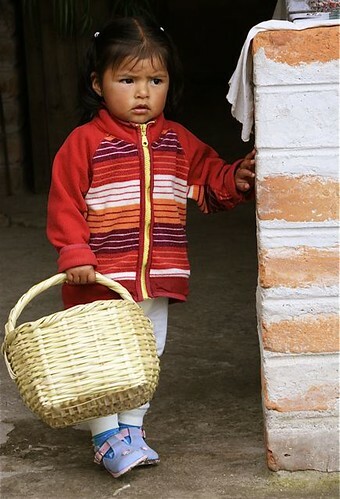 Here is another: Hi Bonnie, We are selling Ecuador stuff like crazy, soon we will be out of inventory and haven’t even met with the two store chains who want to represent our Alpaca products!! 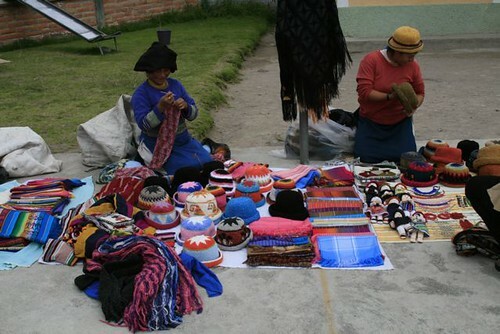 I am spending the Christmas Holidays with my fiancee and would like to fly to Ecuador to buy more inventory! Are you going to be there during the Holidays? If not, can you arrange a colleague to work with me when I’m there? If this keeps going as it is now, we are going to need a lot of inventory on a regular basis. Please give me your thoughts? HAPPY HOLIDAYS!!!!! 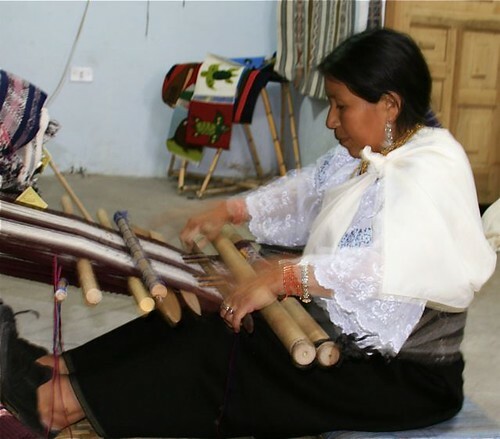 If you enjoy shopping, if you would enjoy visiting Ecuador, if you would like to help the hard working indigenous of Ecuador improve their lifestyles… consider the January 7 to 11 Ecuador Export tour.